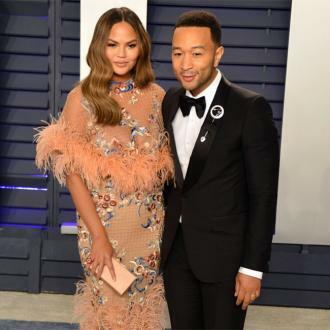 Chrissy Teigen has posted the first picture of daughter Luna with her new baby brother, showing her as a doting big sister. 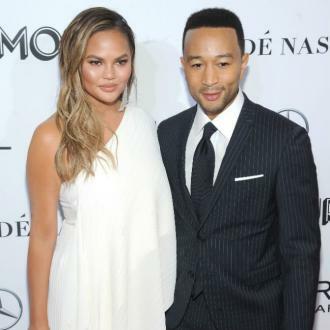 Chrissy Teigen has shared an adorable first photo of daughter Luna and her baby brother Miles. 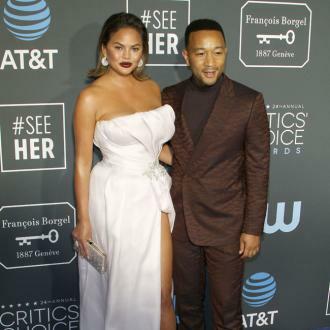 The 32-year-old model and husband John Legend welcomed their second child into the world less than two weeks ago, and they had already predicted competition between the siblings. 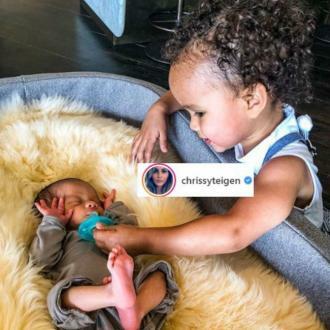 But Chrissy's latest post on Instagram shows that there is only love between the pair as two-year-old Luna can be seen caring for her baby brother by handing him his pacifier in his crib. The photograph is the first of the two children together and only the second picture of Miles to be released to the world since he made his entry into the world. John previously joked daughter Luna sees her new baby brother as ''competition''. 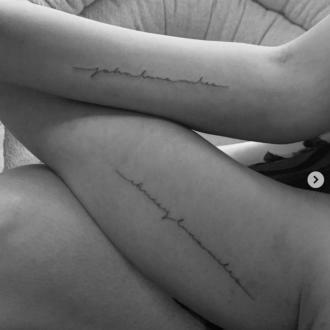 The 'A Good Night' singer has admitted he's starting to ''remember'' what parenting a small tot is like, as he's already getting no sleep as he tends to his son.